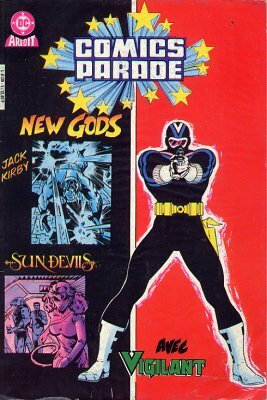 → New Gods (1°) #1 (02/71) Orion Fights For Earth! 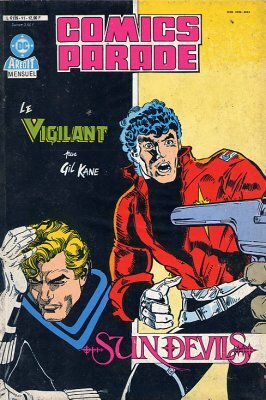 → Vigilante (1°) #2 (01/84) Guilt! 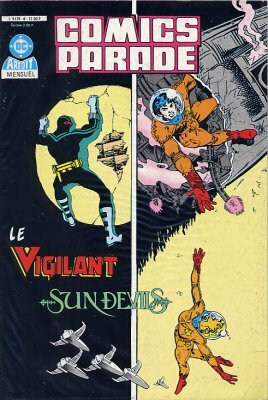 → Vigilante (1°) #3 (02/84) Hunt! 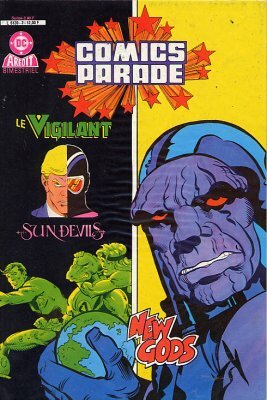 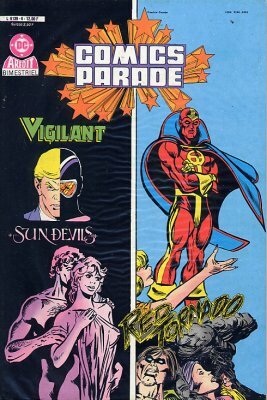 → Vigilante (1°) #4 (03/84) Passion Play! 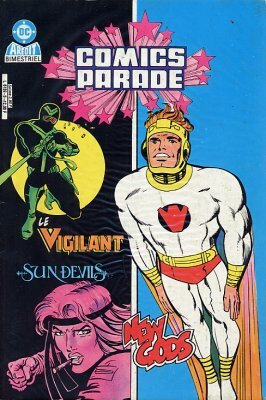 3/ Red Tornado - Pulvérisé! 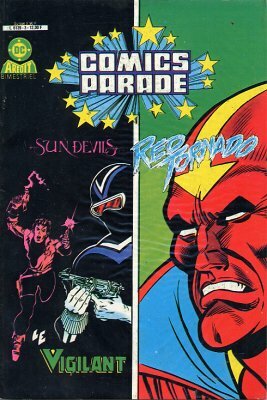 → Red Tornado (1°) #2 (08/85) Shattered! 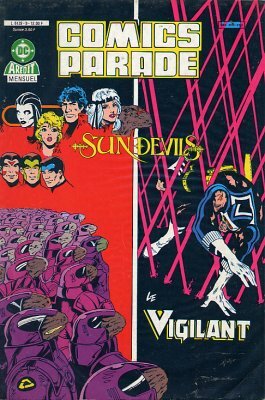 → Vigilante (1°) #6 (05/84) Memories! 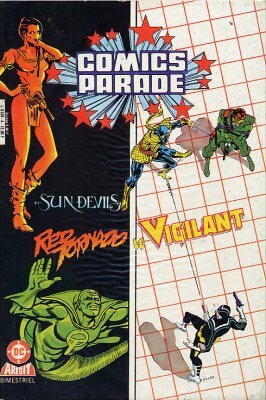 → DC Comics Presents #52 (12/82) Superman & The New Doom Patrol - Negative Woman Goes Berserk! 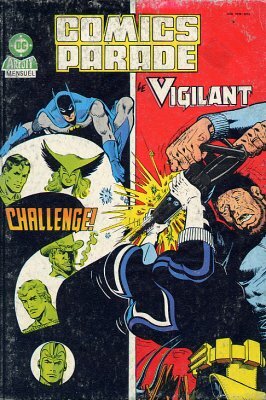 → Vigilante (1°) #9 (08/84) In The Grip Of The Electrocutioner! 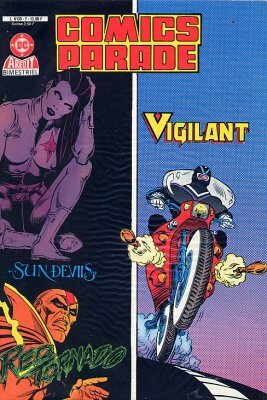 → Vigilante (1°) #10 (09/84) Vendetta! 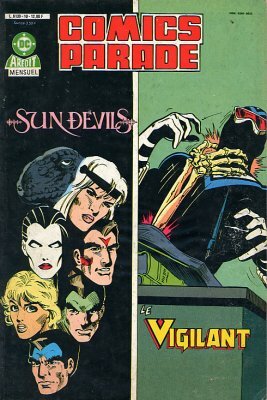 → Vigilante (1°) #11 (10/84) Vengeance Is Mine! 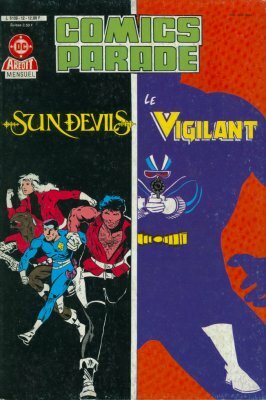 3/ Sun Devils - Opération manquée? 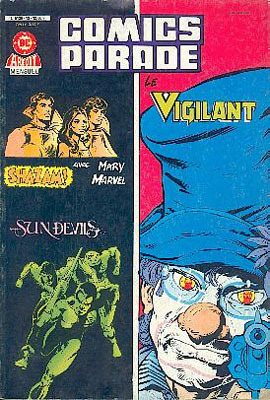 → Vigilante (1°) #13 (12/84) Locke Room Murder!! 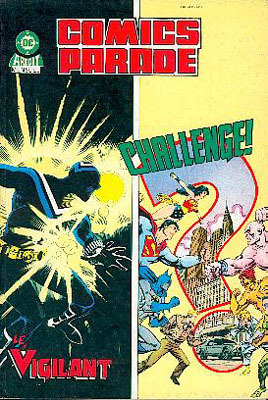 → DC Challenge #1 (11/85) Outbreak!